Road Trippin’: Our Top Five Drives! What’s not to love about the classic road trip? Freedom to roam where you please, endlessly changing scenery and the fact that you can shout “ROAD TRIP!” like a bikini-clad spring breaker at any moment during your trip and no one can tell you off about it – these are not things to be sniffed at. Road trips for the win! 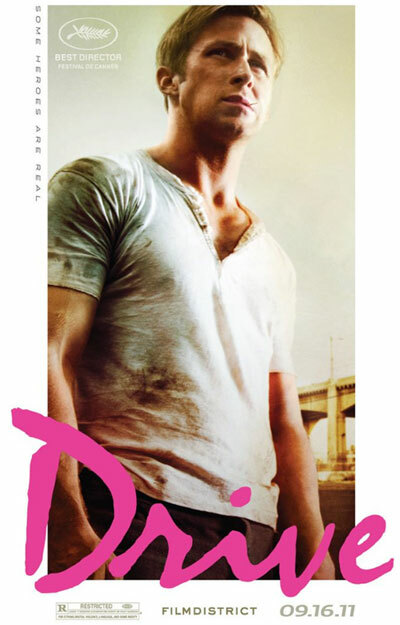 Here are our five favourite drives that DON’T feature Ryan Gosling. On this epic 420km drive between Edinburgh and the Isle of Skye, you’ll soak up enough dramatic natural splendour to see you through a lifetime of concrete jungles and ugly suburban sprawls. 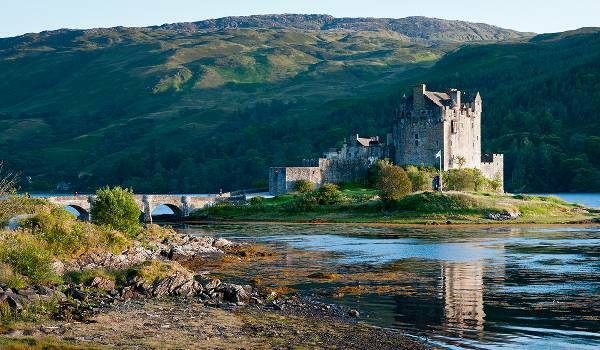 The scenery bursts with endless emerald meadows and is rich with lochs, mysterious coves and beaches – it’s without doubt worth burning rubber and overpriced petrol for. The tapestry of the countryside glitters with the ruins of ancient castles like Linlithglow palace and Stirling castle, and nature lovers are sure to get their feathers ruffled by the seals and otters, foxes, deer and countless species of birds that swoop, dive and dance through their very own jewel-hued kingdom. Find a car in Edinburgh! Picture this: You’re sat in the front seat of an impossibly shiny convertible Alfa Romeo (driven by an equally impossibly shiny Italian called Fabio, natch), as the endless azure sprawl of the Mediterranean curls out behind you, the warm salty breath of the Italian landscape cool on your sun-parched skin, exhaling you through the winding roads and cobbled villages of the Amalfi coastline. …Ok, so you might be in a rubbish hire car, with your husband Dave, burnt skin and three screaming children, but that doesn’t matter – this road trip really is that good. 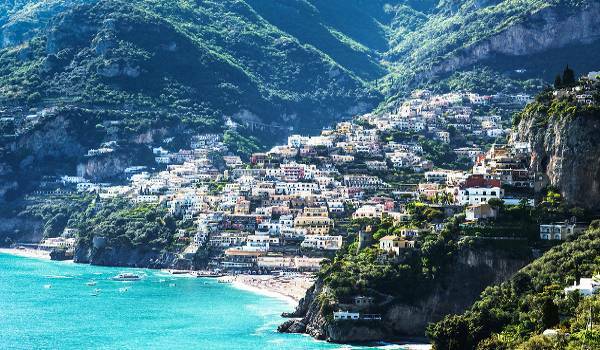 A landscape of pure, picturesque coast, towering hillsides and race-car worthy snaking roads is more than enough distraction from gelato-hungry monsters. Get behind the wheel in Naples! Sadly you can’t do the original Route 66 now, as road planners replaced it with the more functional Interstate Highway System (boooooring!) 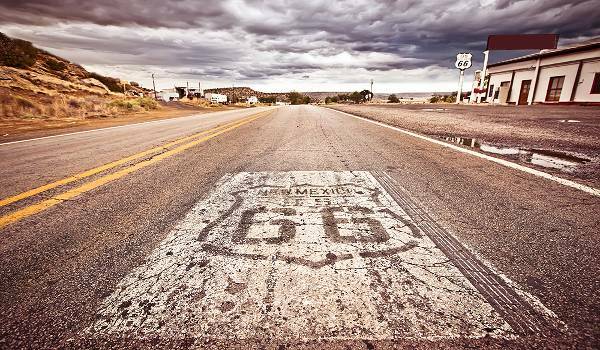 but you can still drive up to 80% of it in what is now called the ‘historic Route 66’. Route 66 presents you with a bum-crushing cross-section of America over 4000km – from Chicago’s skyscrapers through the swamplands of Missouri, the ‘bible belt’ of Texas, Oklahoma and Arizona to the glossy, sunshine-lit shores of California. It’s top of our list here at dealchecker – there’s just something about those long, dusty straight roads and promise of adventure that just seems so iconic. Perhaps we’ve just read ‘On the Road’ one too many times! The South African Garden Route is world famous for its lush forest and marine reserves, lively wildlife and pristinely preserved beaches. 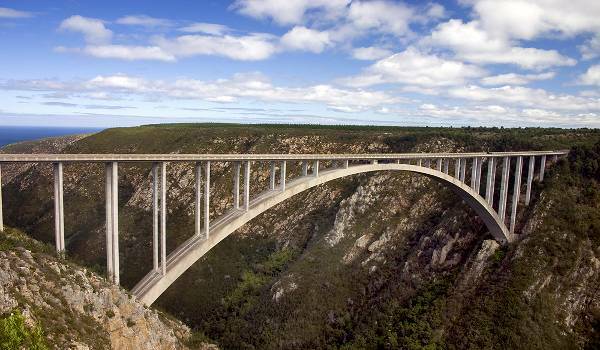 Adventure tourists will want to hop out of the car for a spot of shark-cage diving, bungee jumping at Africa’s highest bridge, kayaking and even canopy tours in the forests of Knysna. The long winding road wedged between the Indian Ocean and the looming mountains cover 200km, making its way through George, Wilderness, Sedgefield and Knysna before ending up on the holiday hotspot of Plettenberg Bay for well-earned bit of relaxation. Burn some rubber, South Africa style here. It would appear that road trips are heavy on the pretty. 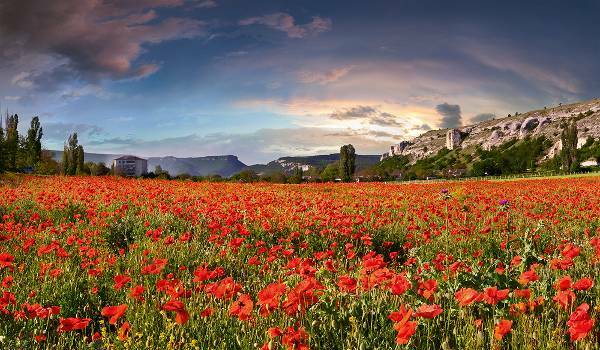 This route is all gently turning windmills amidst vibrantly-hued fields colourful tulips and at the height of the European spring, flower lovers won’t find a more picturesque place to literally wake up and smell the roses. The ‘Bloemen’ Route starts in Haarlem and runs the driver along 40 kilometers of weaving primary colours as far as the eye can see!